Note: This seat can ONLY be installed with the base. Carrier-only installation is NOT an option. Love this slim and lightweight seat! Very lightweight. Love the Aspen color. Purchased bc we needed something slimmer for our vehicle. Works well for needing 3 seats across. 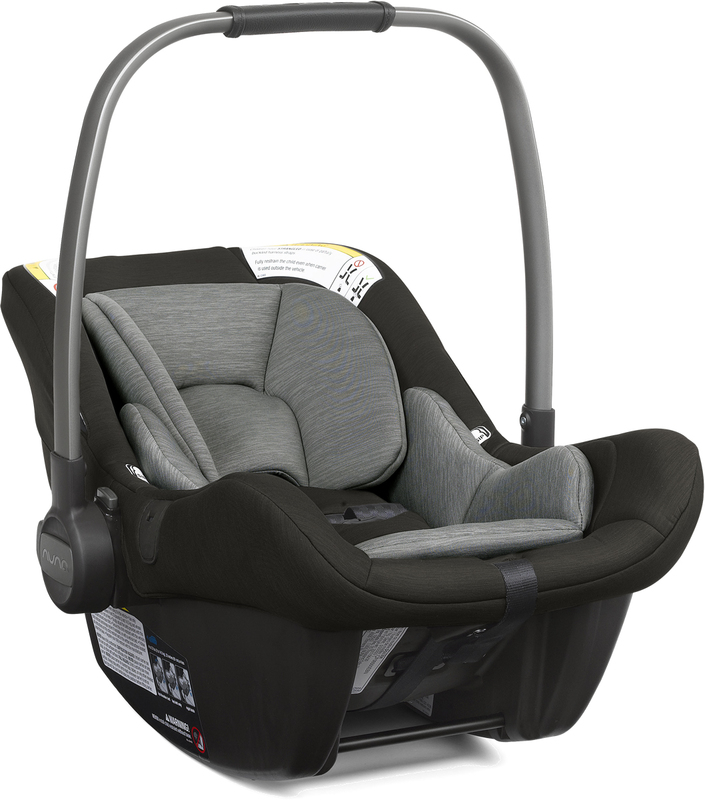 We absolutely love this car seat. Itâ€™s so easy to install and use. Its very high quality, and so soft and comfortable. Weâ€™ve been using it for over a year and it still looks like new. Has fit my son perfectly at all sizes, from 6lb newborn up to now 20 lb 1 year old. Love the additional safety features, and lack of flame retardants. Zero complaints besides cost but you get what you pay for. Didnâ€™t have a chance to use it as our baby due in a month but the quality is great and it looks so nice! We have the stroller it can be attached to and Iâ€™m pretty sure that will make our life so much easier! I really liked the pops lite. I have a bad back so was looking for something light. And it was! Much lighter than all the other car seats. My only complaint.. is my baby was on the large side. She grew out of it much earlier than I expected. I am glad I went with this product because of its weight. My baby is a heavy one and even with this light car seat, my wife at times struggles with the weight. I wish I had gone with the lux because I think I would have used the canopy included, I find myself covering the seat with a blank at times so I believe it would have come in handy. Love this car seat! 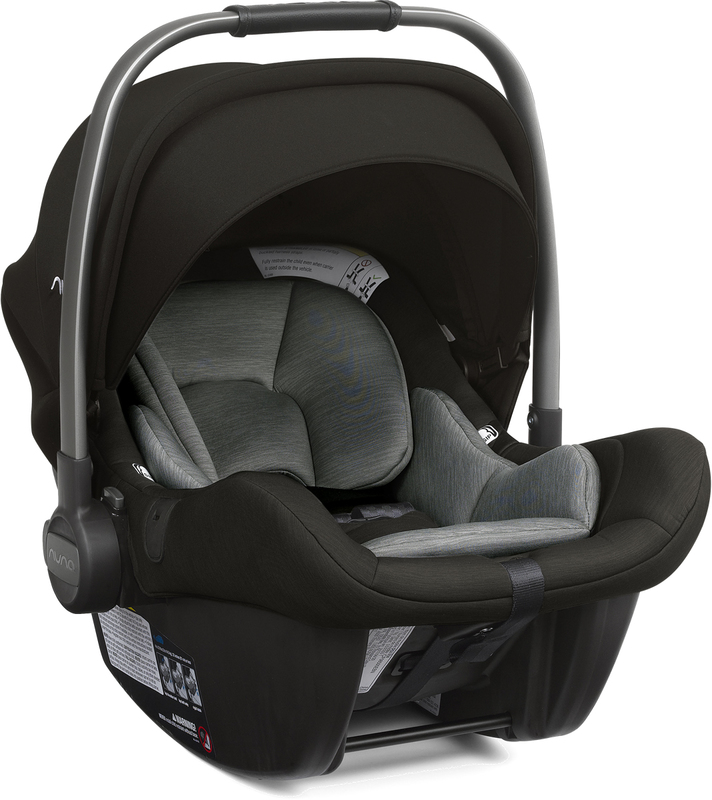 Top of the line safety features, extremely lightweight, extra large sun canopy even without the dream drape, plush materials, extra infant insert (organic cotton!!!) Canâ€™t say enough great things about this seat. The base installs in seconds and is completely solid! Stylish, easy to use and super lightweight. 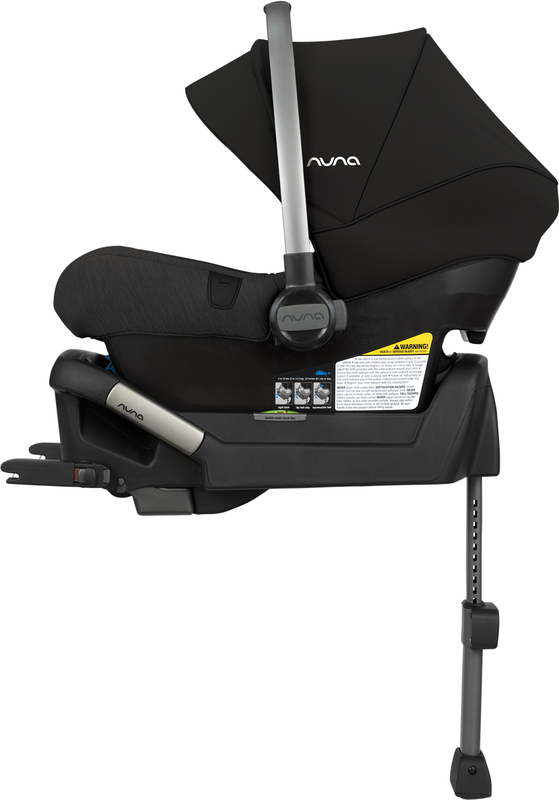 We've had quite a few carseats with 3 boys, the Nuna Pipa Lite is a great and easy to use. 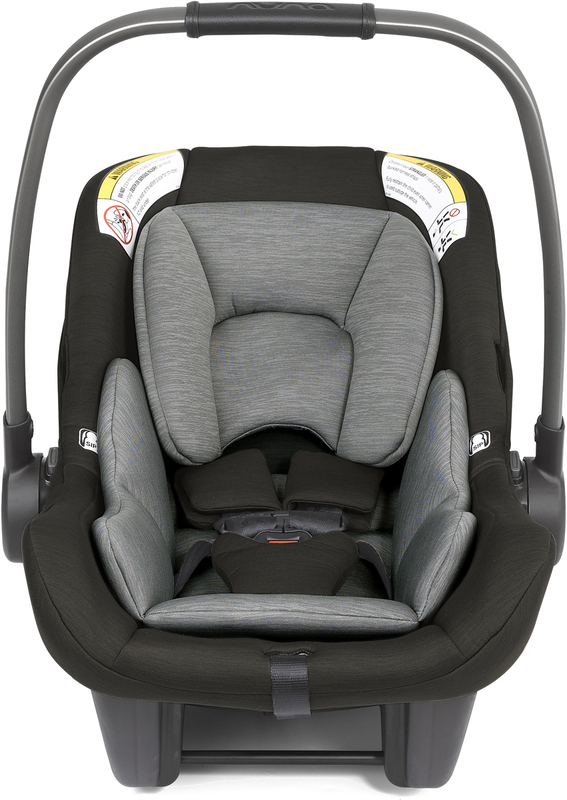 Our baby boys are pretty big so less weight in the carseat itself is very important. We like that it was light, but still had great safety features. The colors, materials, and design are beautiful and great quality. The extra inserts have come in handy too. 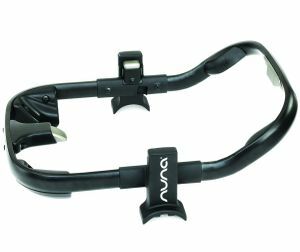 The harness is easy to adjust and tighten with little slots to hold the buckles out of the way and prevent tangles is a great feature, The only function we miss is being able to install in the car without the base when traveling. Overall though, we love it. 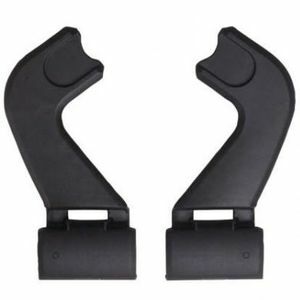 ConsCannot use in car without base. 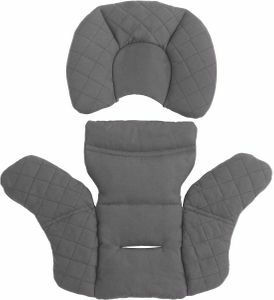 I have used this car seat with my little one for a month now and it has surpassed my expectations! I had a Britax with my first and loved it but it was too heavy once she started gaining weight when every pound counts! 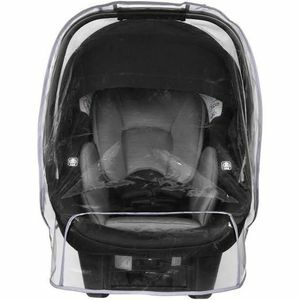 This car seat is super light, sleek and durable. My little one loves it and goes to sleep instantly when placed in it for errands. The seat incline is perfect (not too steep or reclined) and is padded perfectly. I can't praise this seat enough! You can't go wrong with this seat unless you need to be able to use a seatbelt to secure the seat instead of the base. Thats the only negative but doesnt matter to me. Just received this car seat and I love it. Very lightweight, great fabrics, looks stylish. Infant insert seems very soft and cozy. You can also keep the head portion of the insert attached and remove the body insert if they outgrow it. I love that it comes with an extra one. Shipping was incredibly fast. Canopy is a little flimsy but I suppose that's what should be expected with the lightweight design. Baby's not due until June but we are excited to test it out once he's here! I love how light this car seat is. The base feels very sturdy. Got the grey, its a beautiful color. Wish it had the dream shade, but I'd rather it be lighter which is why I I didn't purchase the lite lx model. One trick I did was buy a used pipa for $100 in order to get a cheap base plus an extra car seat This is definitely the best website to purchase bc you get points that you can redeem for more items. I love Albee baby! 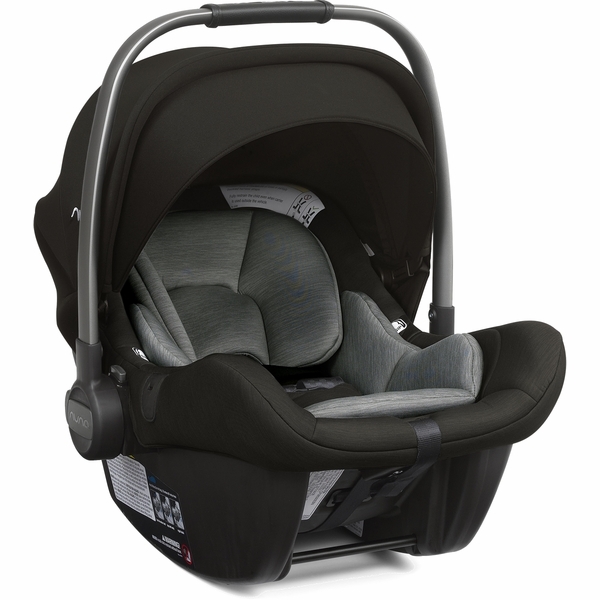 Love this car seat, so so light and easy to carry around. Loved it as much as I thought I would! I loved how easy this was to install in the car and the baby carrier is extremely light. I love this car seat! 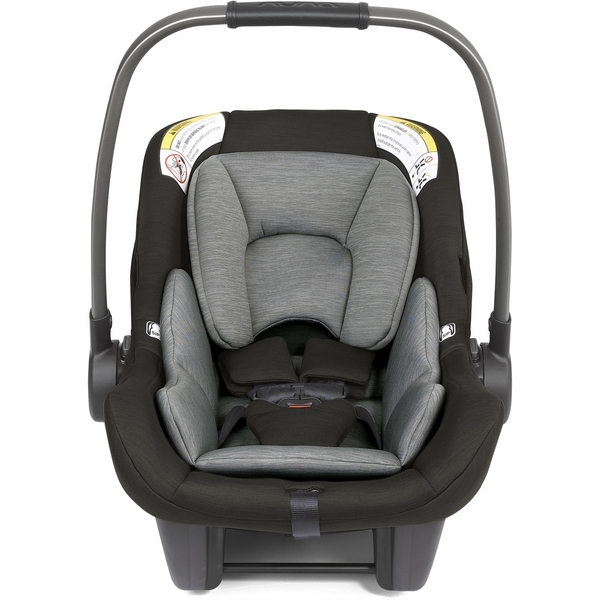 It is a gorgeous car seat with sleek features and an A+ safety rating. I love the fact that there are no fire retardant chemicals in the fabric. The handy spf sunshade is also amazing. The only thing I don't like about this product is the fact that the base must be used with the seat. 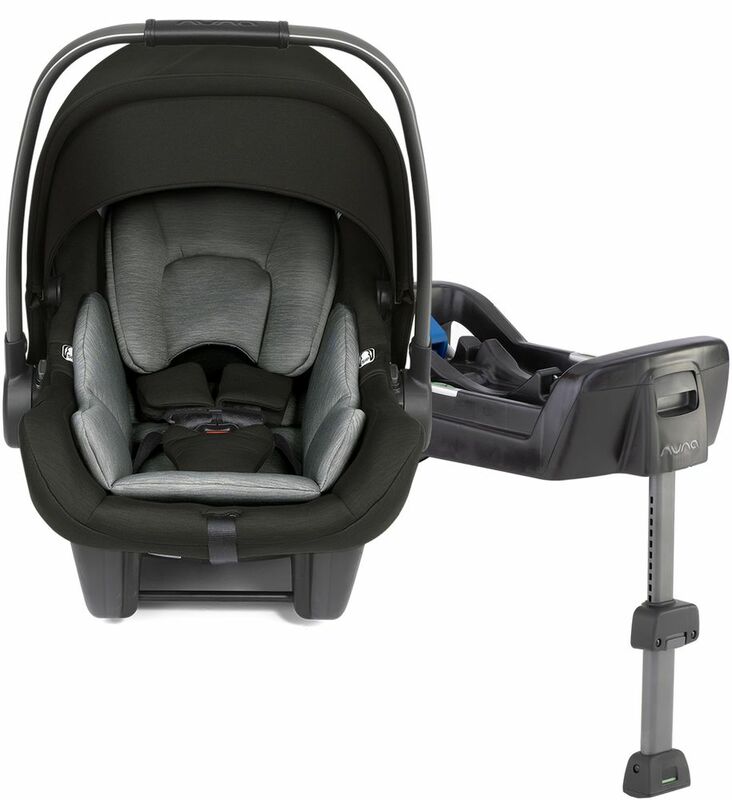 Love this super light weight car seat. 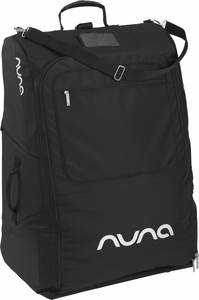 Its easy to carry, super light weight. Soft material. Just love it! I have fallen in love with this car seat! It really is featherweight and my baby falls asleep as soon as I strap him inside! 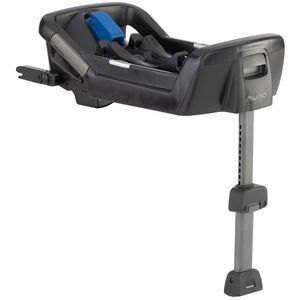 I have looked and searched for a car seat that i could carry without a struggle as my baby grows considering I'm 51 and 100lbs. This has been perfect!! It's very nice looking, feels comfortable, so easy to carry in comparison to my Graco Snugride 35 that 2lbs doesn't sound like much but it makes a huge difference. 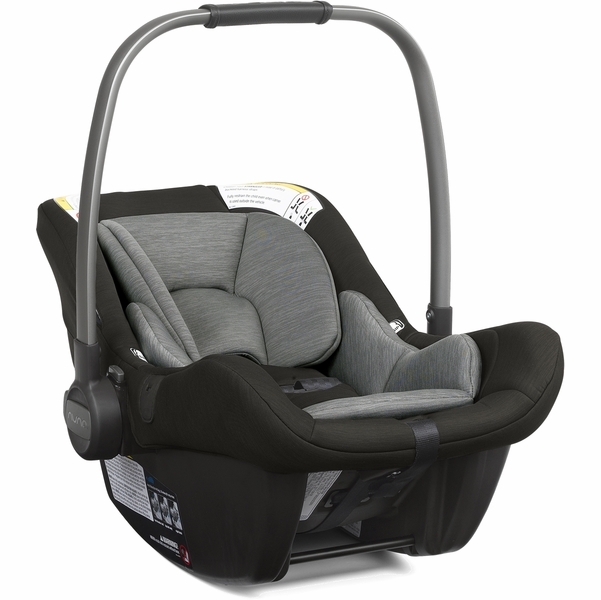 I will be able to have my son in this for a lot longer now which is great because we live up North and it's easier to pile blankets on him in this then to mess with the convertible car seat in the cold winter months. Even thought it is more expensive than most I believe it's worth every penny especially if you have multiple kids, it's used everyday for a year per child it's worth it to have a nice product. The carseat is really light and just the perfect size for us. We have a Mini Cooper and and it fits wonderfully in the car without any issues. We love the base and how easy it is to install in the car. Our baby is not here yet, but we love it so far! So glad this one was released when we were shopping for a carseat. Was extatic when this came in. It is lighter than any comparable model and is fictional with our stoke stroller.Like the stroller this car seat is multi postionable thus never leaving you in a tough spot.100% recommend and trust to keep our baby safe. This seat has changed my life! It is so light weight and easy to carry my baby. 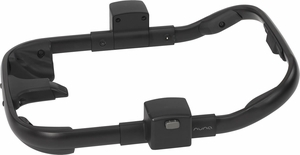 No more lugging a heavy seat around while running errands. Best seat on the market! 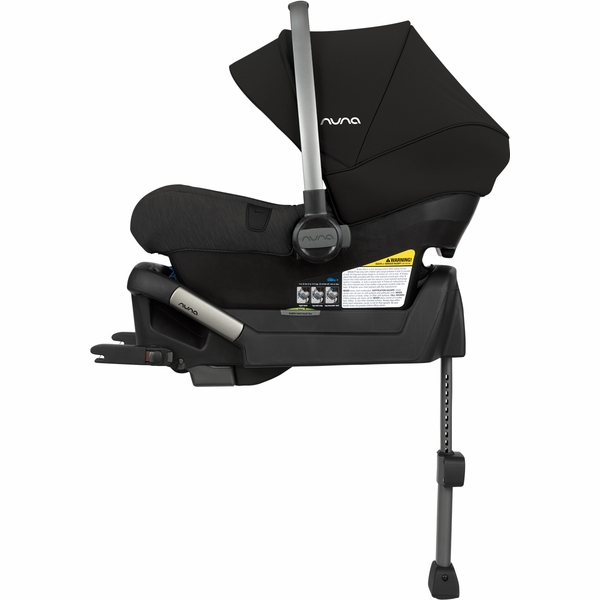 I have the Pipa and the Pipa Lite and both are very good, easy-to-install car seats. 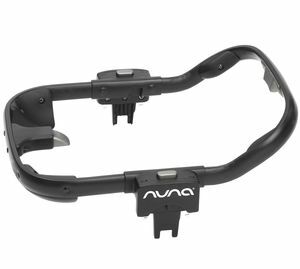 But, I REALLY love how light the Pipa Lite is...those few pounds that Nuna shaved off might not sound like much, but they make a HUGE difference, especially when you have to go somewhere (grocery store, doctor's office, etc.) 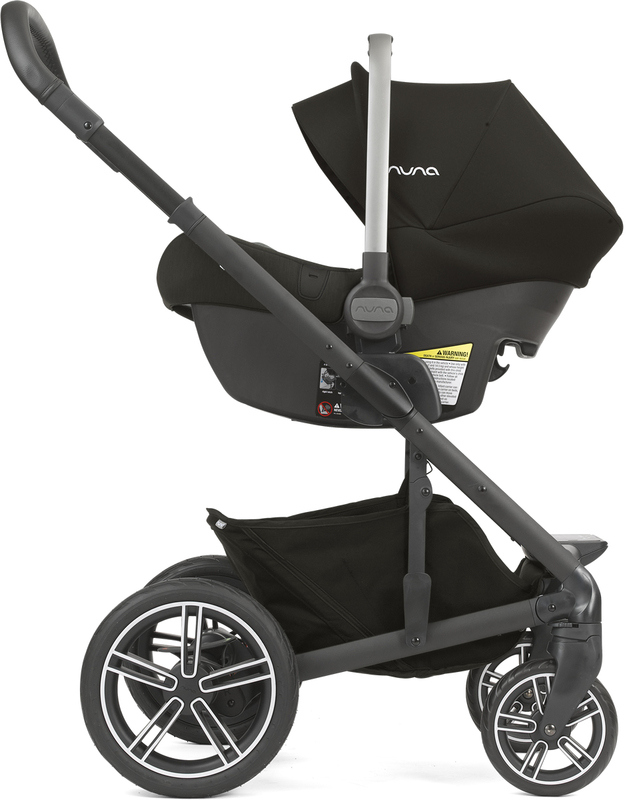 where lugging a stroller is more of a hassle than convenience. The fabrics on the seat and canopy are both very high quality. It's a shame that the Pipa Lite doesn't have the same Dream Drape the Pipa has, but the Pipa Lite's flip out eye shade still offers a significant amount of coverage. 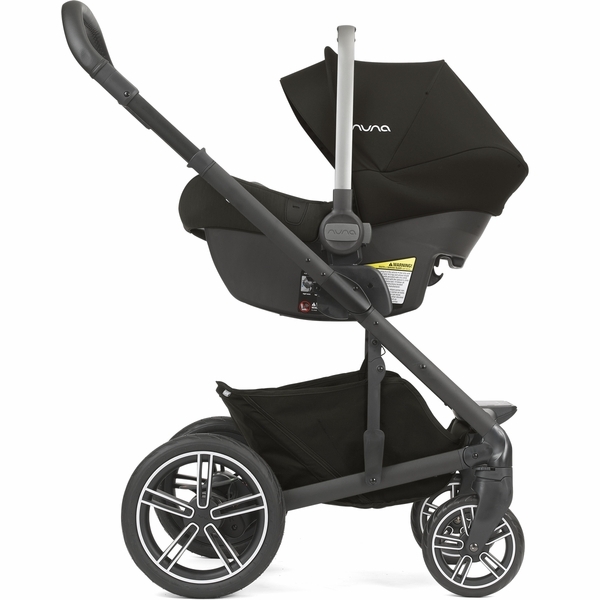 Cosmetically, the Pipa Lite has an updated handle that make the seat look nicer, and the heathered grey "Fog" seat fabric is beautiful and contrasts well with the solid grey canopy. Compared to the Pipa, I like the insert on the Pipa Lite a lot more because the headrest is a lot more supportive. And as an added bonus, Nuna includes an extra insert made out of organic cotton. I think my baby loves the Pipa Lite too, he falls asleep every time I put him in it with no fussing whatsoever!